Summary: A remaster of one of the best Wii U games, some critics feel that it doesn't quite live up to its "deluxe" title. However, this is still a great platformer, especially for those who missed it the first time around. 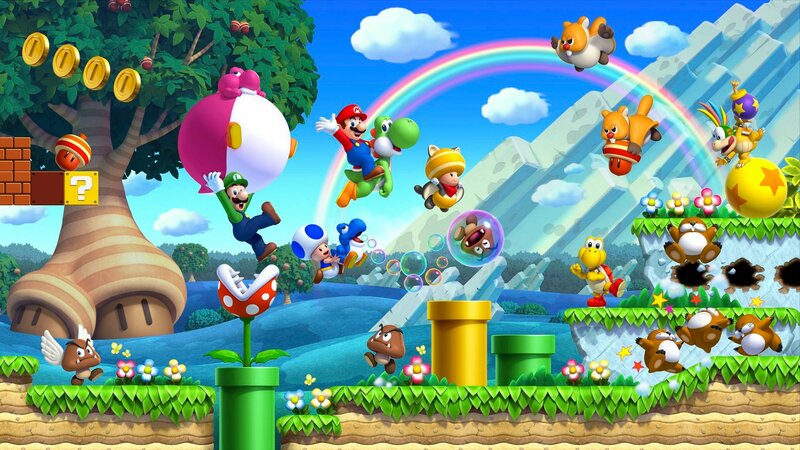 Join Mario, Luigi, and Pals for single-player or multiplayer fun anytime, anywhere! 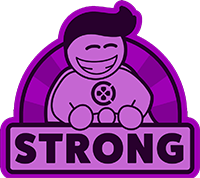 take on two family-friendly, side-scrolling adventures with up to three friends as you try to save the Mushroom kingdom. 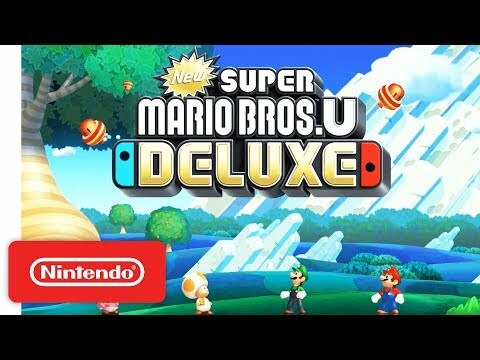 Includes the new Super Mario Bros. U game and harder, faster new Super Luigi U game-both of which include nabbit and toadette as playable characters! - All a player needs is One Joy-Con Controller, so two people can team up right out of the box! 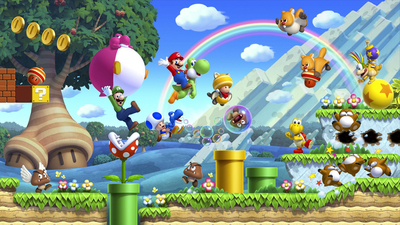 - Two Super Mario Bros. Games in One, for double the fun! 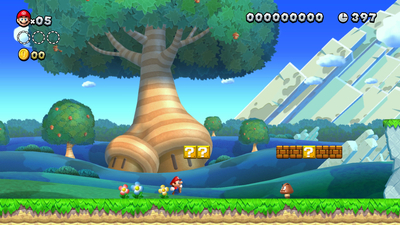 New Super Mario Bros. U Deluxe is an enjoyable re-release, but doesn't stand quite as tall next to modern platformers. 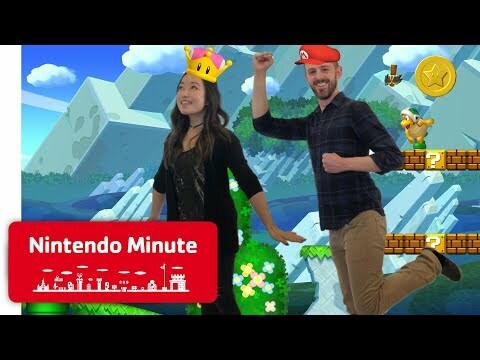 One of the best Wii U games gets a wonderful Switch remaster that brings to life its multiplayer mayhem better than ever before. Compared to the classic 2D Super Mario games this is disappointingly anodyne, but it's still competently made platform fun that can be enjoyed by everyone. 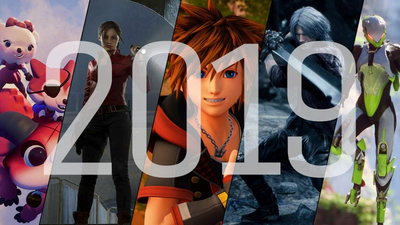 We're updating our list of 2019's announced release dates.